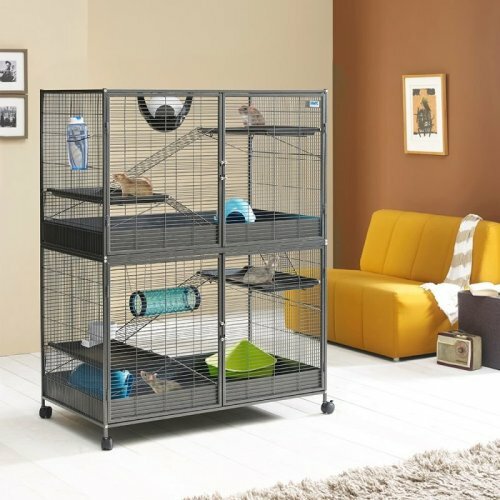 We can all agree that our furry friends deserve a space all their own they can run, rest, and relax in. 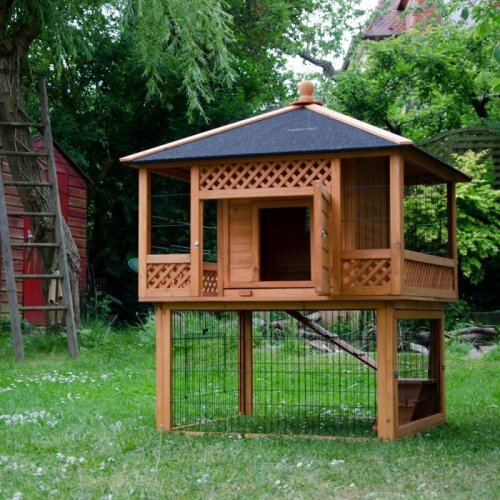 That's why we've rounded up the ultimate collection of small animal houses, brimming with options to suit every critter that'll give them a home they'll love. 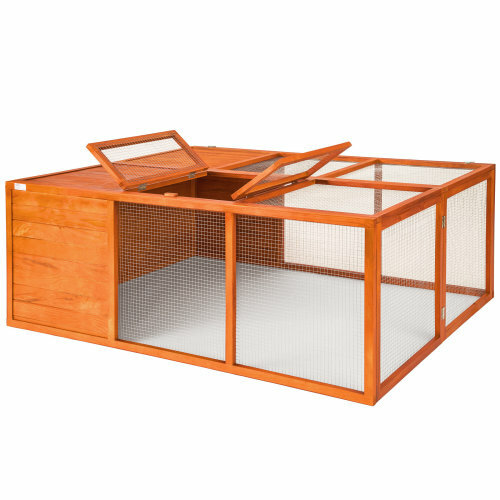 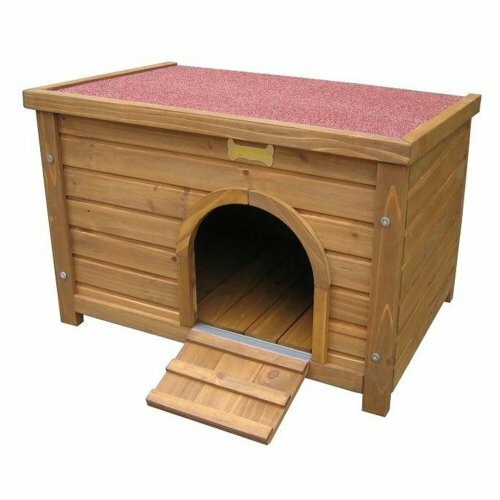 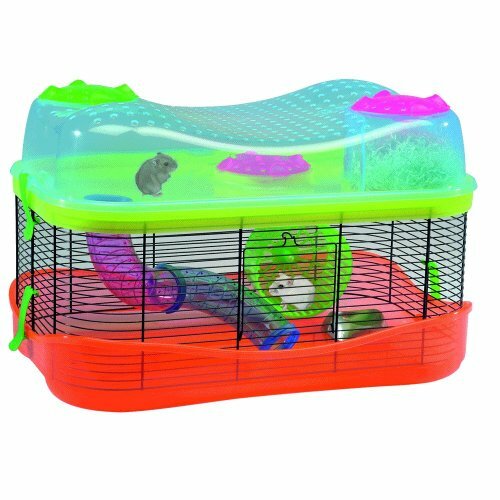 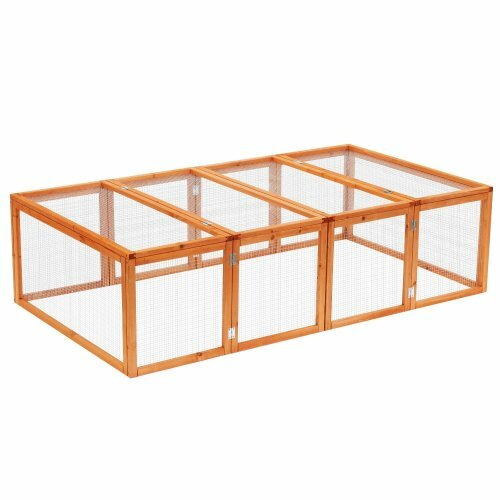 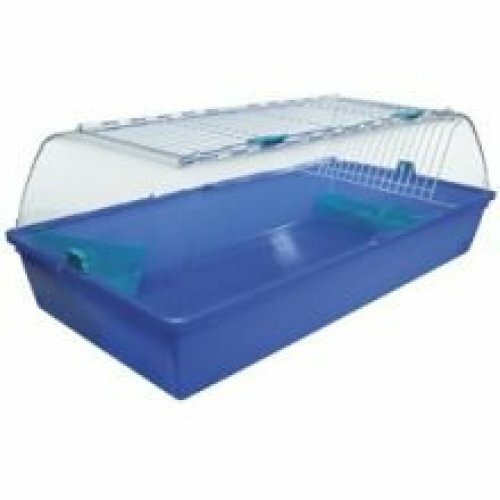 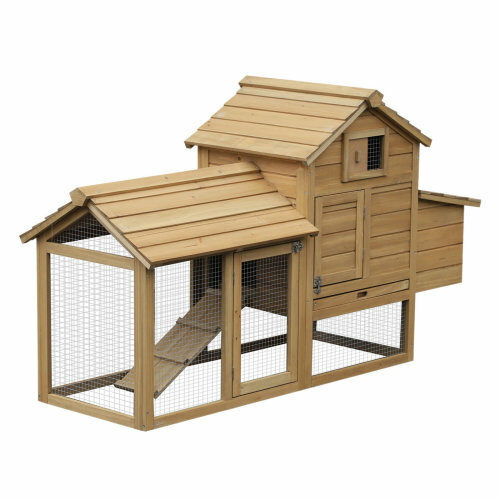 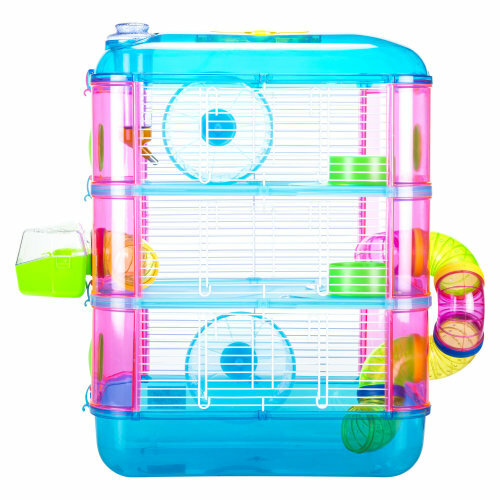 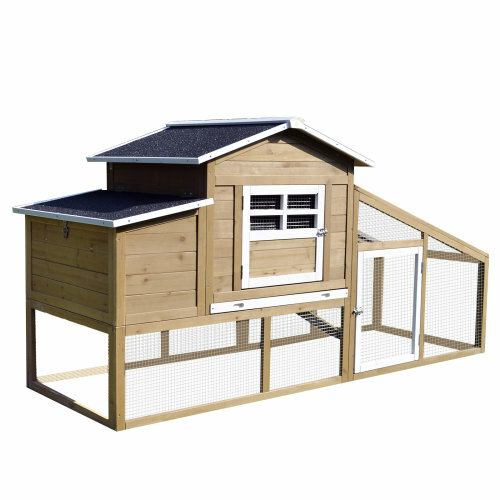 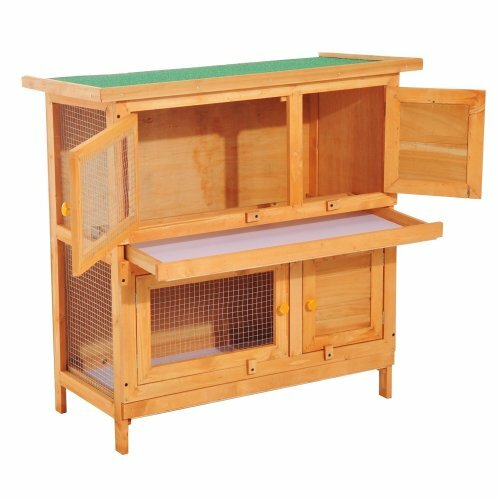 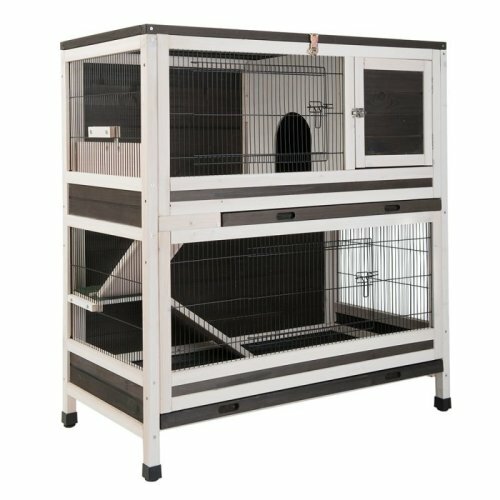 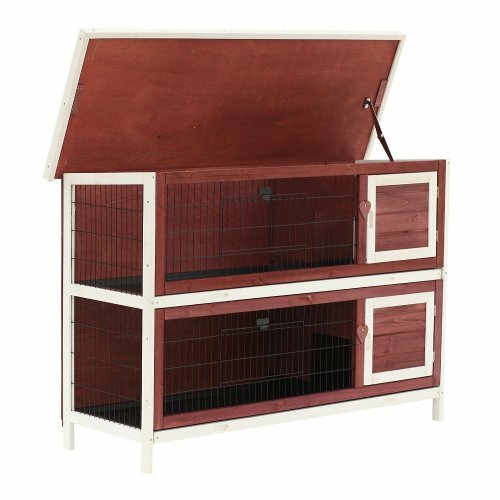 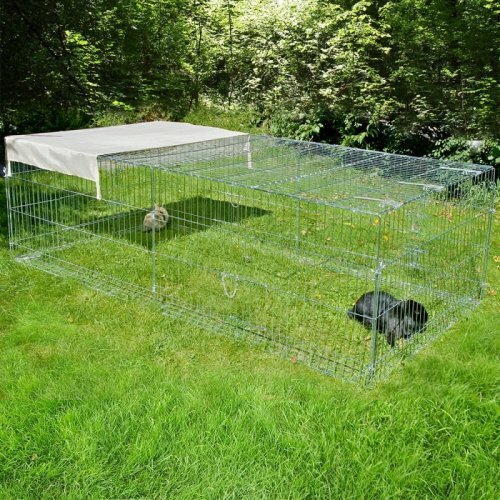 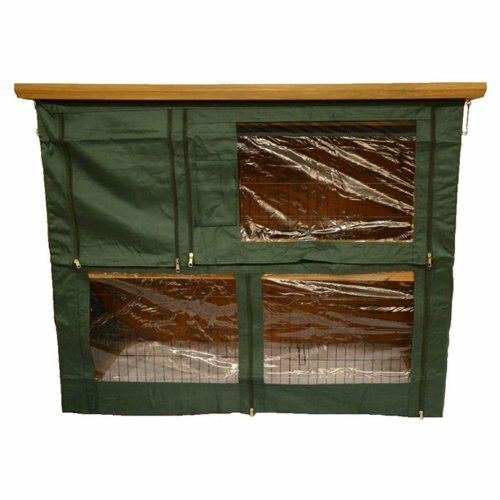 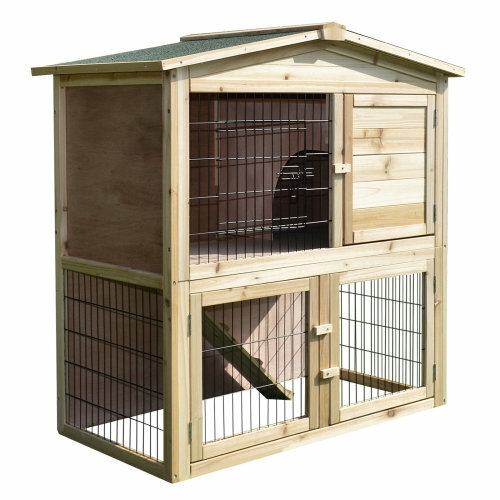 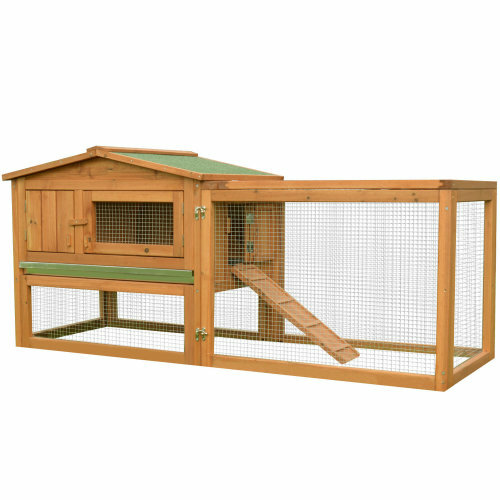 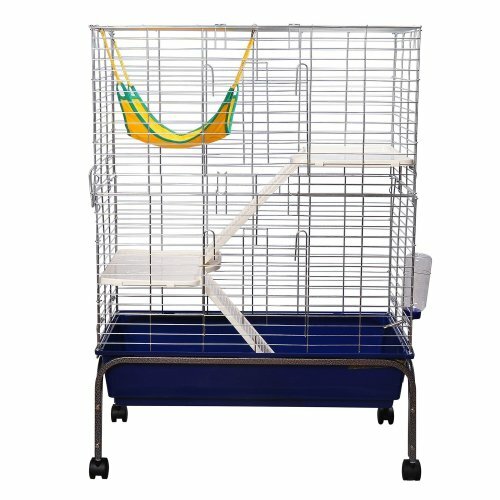 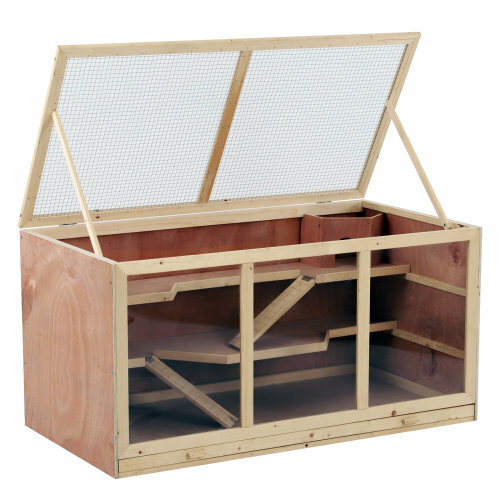 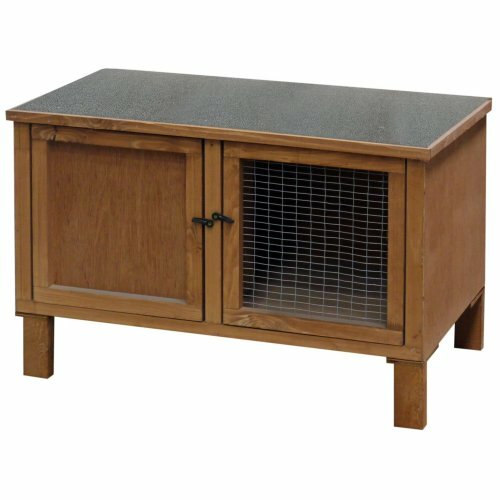 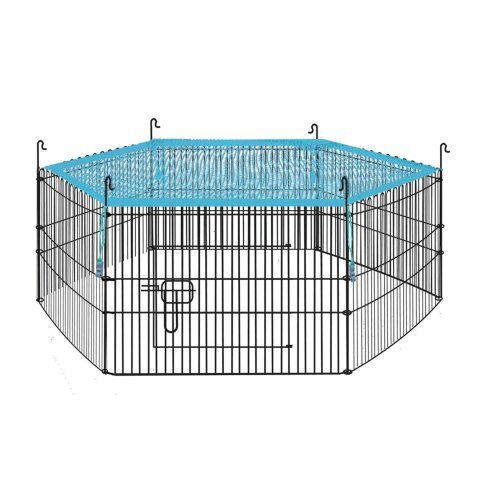 So, whether you're hunting for a new house for your mouse or a cosy bedroom for your bunny, you'll find it here in OnBuy's extensive collection of hutches and cages! 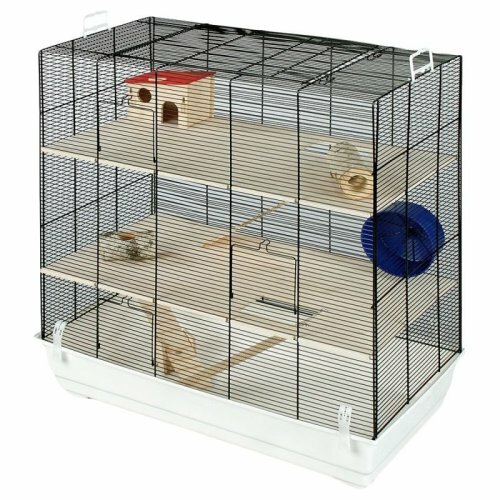 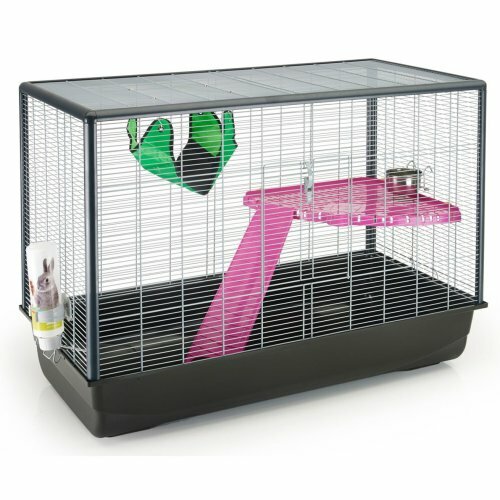 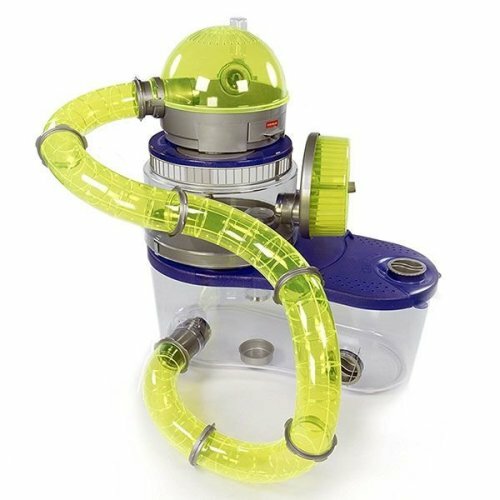 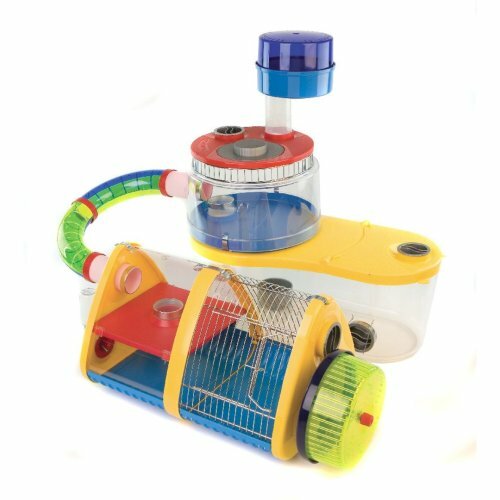 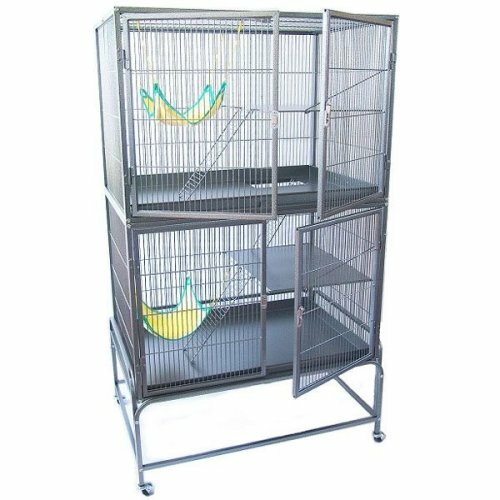 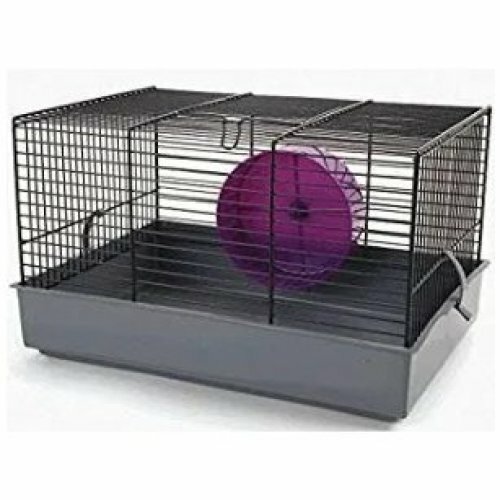 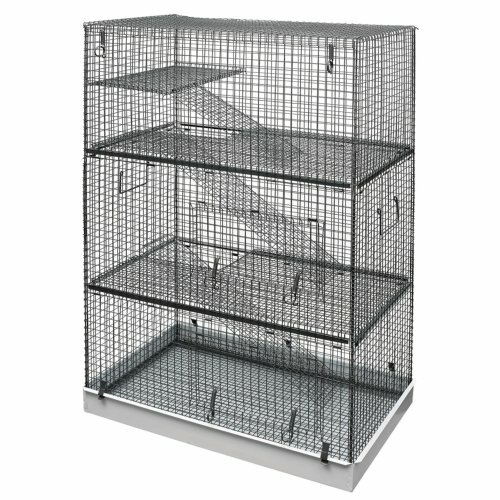 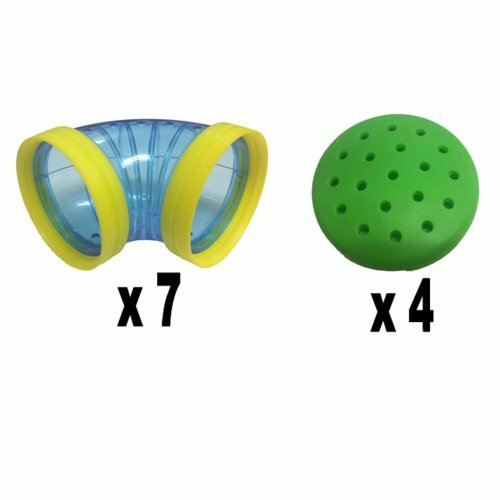 Treat your beloved rodent to a rat cage from our selection; you'll find an array of metal rat cages in all sizes that'll give them room to play and explore, and we've even got adorable plastic rat houses you can pop in the cage to give them somewhere to nest! 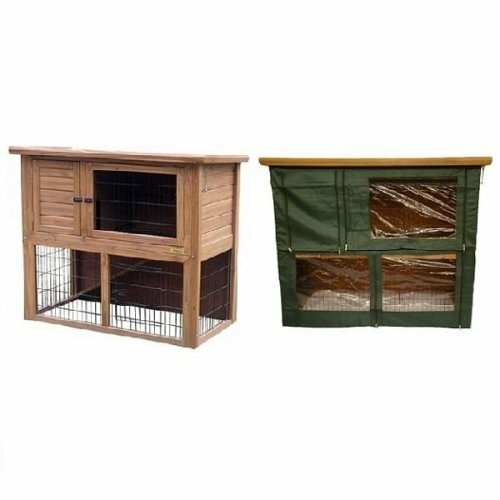 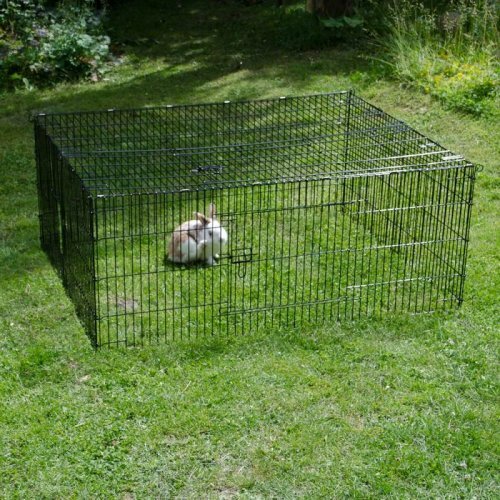 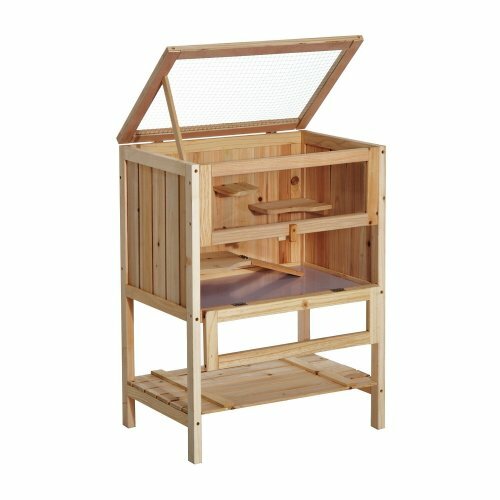 The fluffiest furballs will feel right at home in our range of rabbit hutches; from stylish wooden hutches that'll look great in your garden to extra-large rabbit runs perfect for housing double trouble, we've got all the styles and sizes you'll need to find them the perfect space.